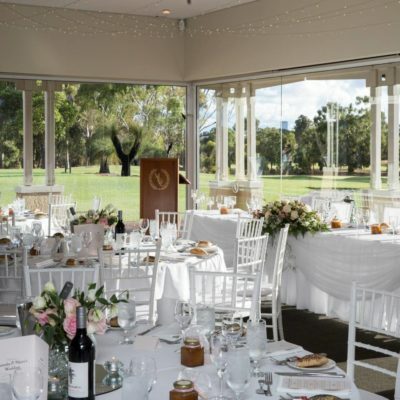 Enjoy the charm and style of one of Perth’s leading golf clubs, with function rooms offering picturesque views of the fairways & greens. 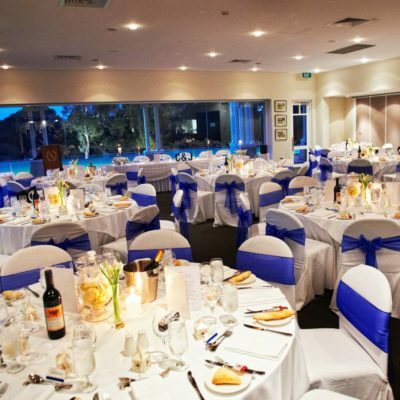 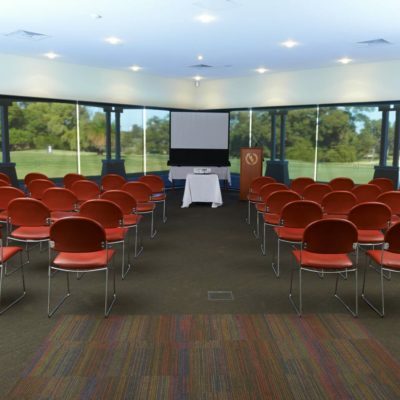 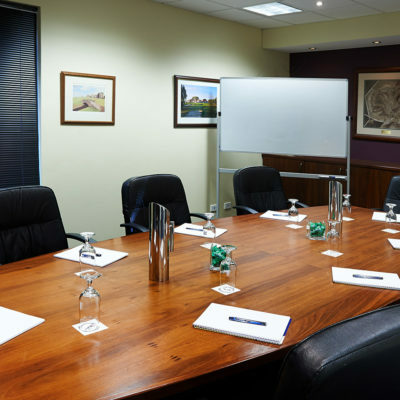 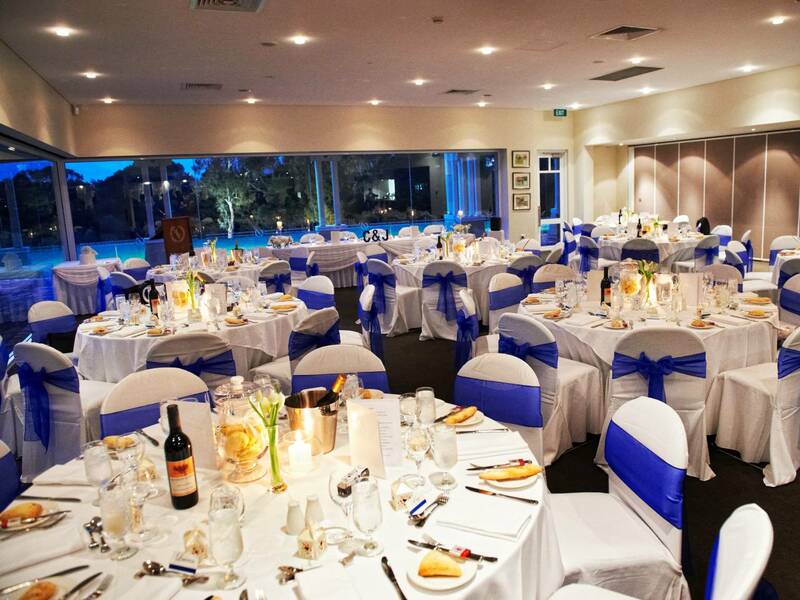 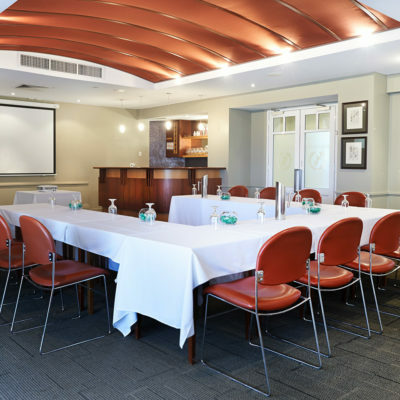 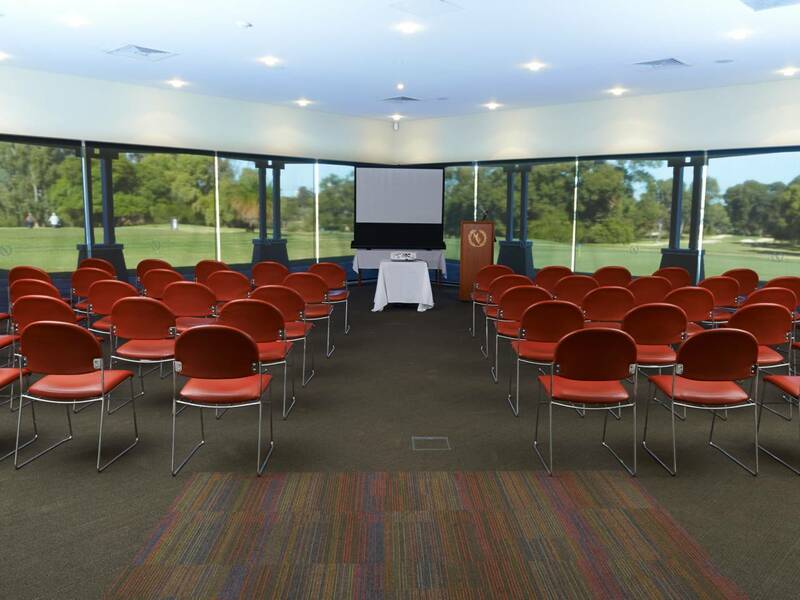 The clubhouse offers the perfect setting for corporate and private functions. 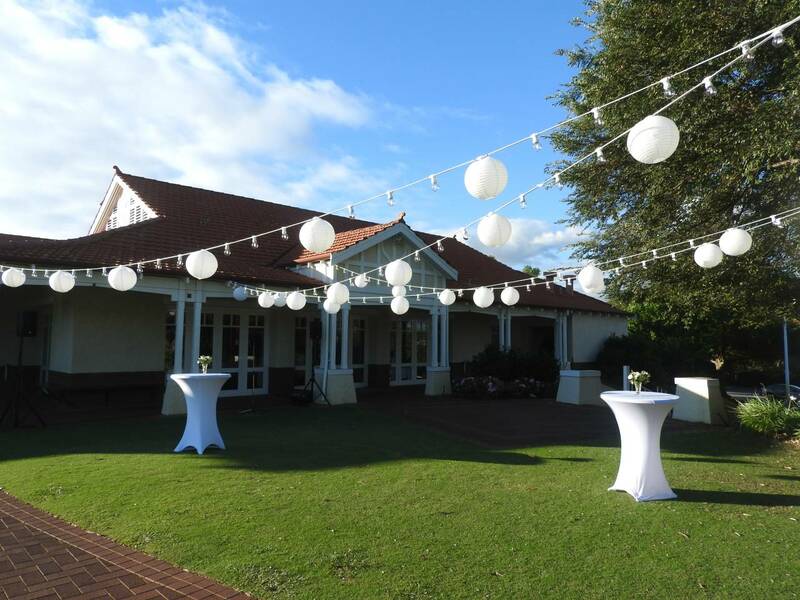 Our Function coordinator and professional staff will help you to plan a successful function, whether it be a sit-down dinner, corporate seminar or canapé style cocktail party. 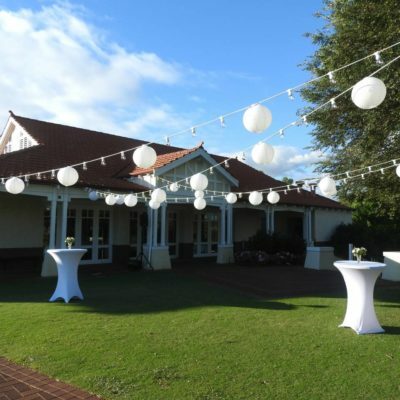 Just 10min from the CBD and ample free parking, it’s the perfect venue, whatever the occasion. 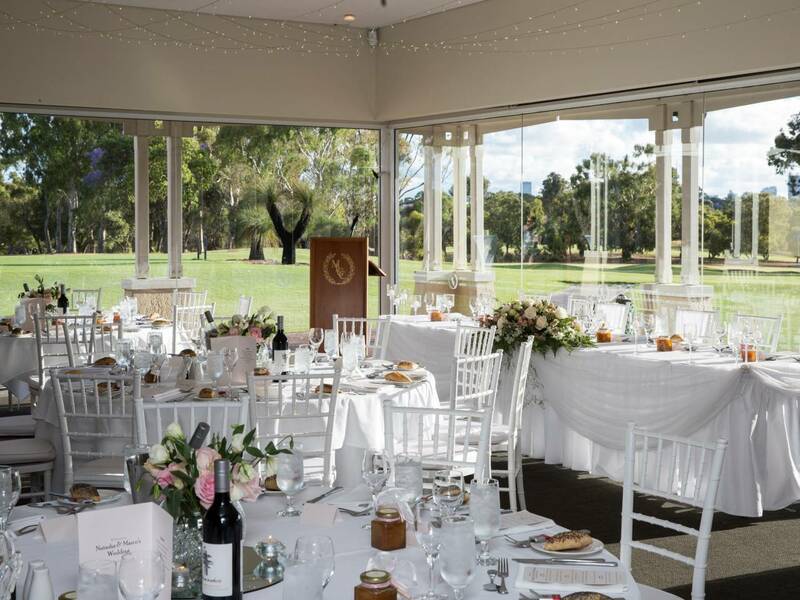 With sweeping views over the course, professional service and sumptuous food – our function areas are the ideal venue to indulge you and your guests for a memorable day. 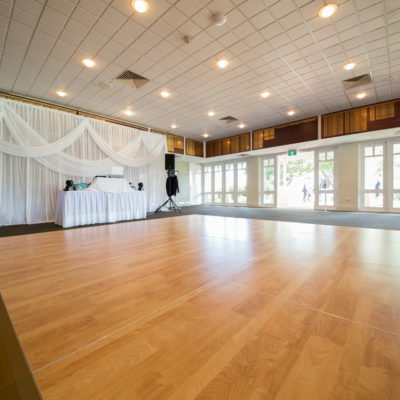 The Lounge Room can be seamlessly combined with The Lawley Room to open out into a larger function room.